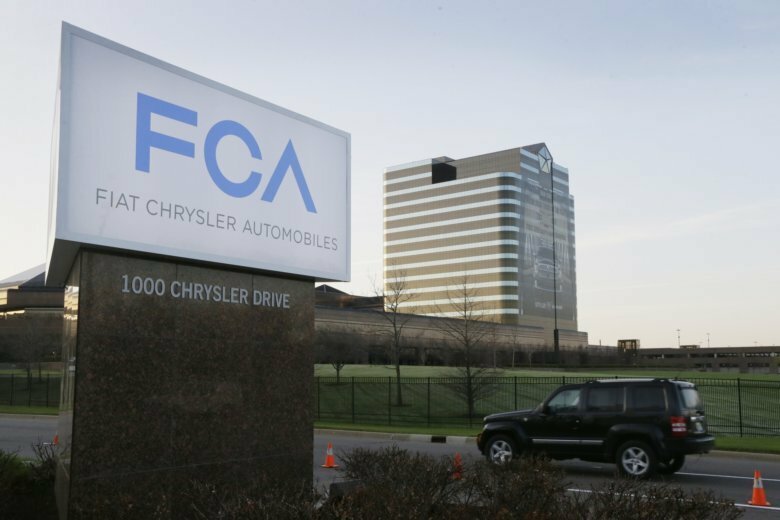 WASHINGTON (AP) — Fiat Chrysler agreed on Thursday to pay hundreds of millions of dollars, including a $300 million fine to the U.S. government, to settle allegations that the Italian-American automaker cheated on emissions tests. Under a deal with the Justice Department and the Environmental Protection Agency, the automaker will recall and repair the more than 104,000 out-of-compliance Jeep SUVs and Ram pickup trucks. Separately, Fiat Chrysler also agreed to pay $280 million to settle lawsuits brought by vehicle owners — leading to payouts of about $2,800 per owner — and will pay $19 million to California to settle similar state regulatory allegations. Federal officials allege the vehicles, made between 2014 and 2016, were equipped with diesel engines programmed to run pollution controls during lab tests that would turn off under certain conditions on the road. Fiat Chrysler has maintained that it didn’t deliberately scheme to cheat emissions tests and the company didn’t admit wrongdoing. In last year’s third quarter, Fiat Chrysler, also known as FCA, took an $810 million (700 million euros) charge to deal with possible U.S. diesel emissions settlement costs, cutting into the company’s profits. Under the deal, the company may be subject to additional penalties if at least 85 percent of the vehicles aren’t repaired within two years. The settlement is the second between the U.S. government and an automaker over allegations of cheating on diesel emissions. In 2016, Volkswagen pleaded guilty to criminal charges and agreed to pay a $2.8 billion penalty to settle government lawsuits. The company also agreed to buy back some vehicles, repair others, pay to mitigate environmental harm and settle lawsuits for a cost of more than $30 billion. About 500,000 VW vehicles were involved in the U.S. cheating scandal. The Justice Department also opened a criminal investigation into Fiat Chrysler’s conduct, and several state attorneys general also were investigating. The Fiat Chrysler settlement does not resolve any criminal allegations, according to Assistant Attorney General Jeffrey Clark. He declined to comment when asked about the status of the investigation.